Located in downtown San Diego, a 80,651 square foot, nine story office building including a six level parking structure with 212 spaces. Bounded by Fourth, Fifth and Cedar Streets, this landmark location is adjacent to Interstate 5 and offers upper floor views of San Diego Harbor and Balboa Park. 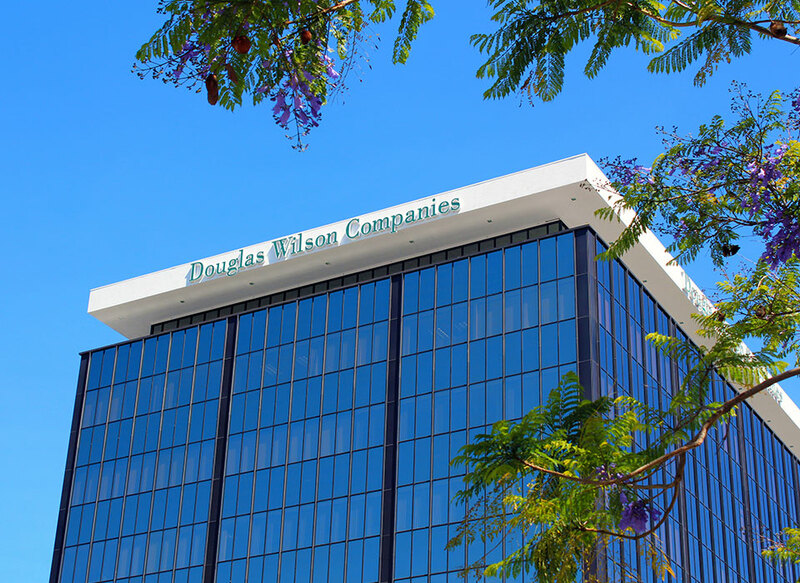 Purchased in 2010, Douglas Wilson Companies (DWC) renovated and rebranded this aging asset. DWC provided asset management and supervised tenant improvement construction. 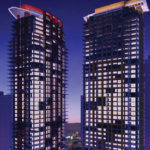 With a successful leasing campaign, DWC increased the occupancy from 35 percent to 95 percent. Upon stabilization in 2014, DWC’s brokerage group sold the building for $18.5 million. DWC retains its corporate headquarters at 1620 Fifth Avenue.